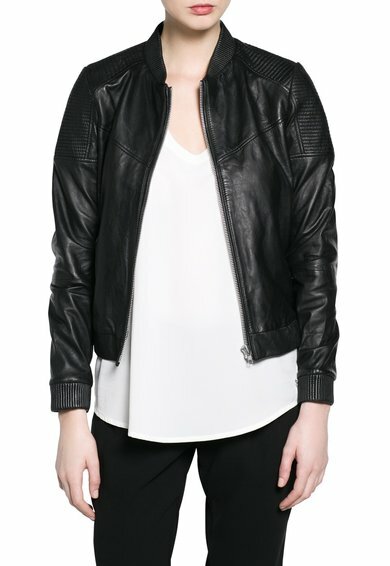 MANGO that we all know has an outlet online – www.mangooutlet.com where you can find amazing clothes at amazing prices. Since I just bought a few pieces for myself, I thought I should share this with you too. Like in any online store, everything is easy peasy, the clothes were shipped from Spain and they arrived in 7 days, but the website will tell you this from the beginning, depending where you’re from.